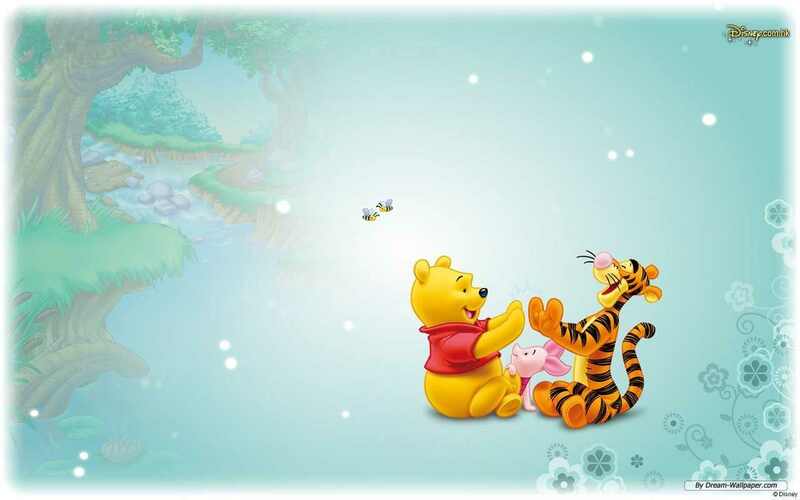 This is our special free printable Winnie The Pooh baby shower invitation template file given to you. Before the big day, let’s shower mommy-to-be with family and friends. Hope she will pass the day in better way. This file comes in JPEG format that is very easy to get. We provide a blank space to be filled with you party information such as the mommy’s name, the date, time, place and RSVP. You may use marker to write down the details one by one. Ask your sister or brother to do that. If you want to save time, we recommend you to use an editing software. 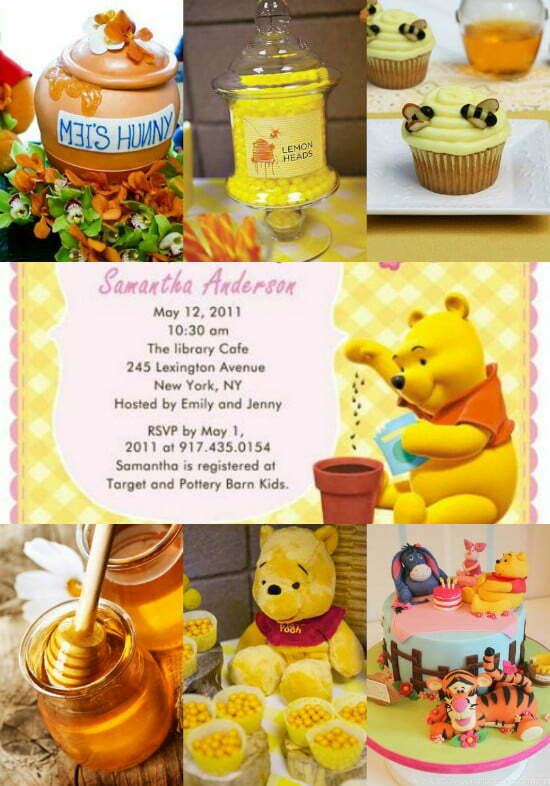 It is very simple to download this free printable Winnie The Pooh baby shower invitation template file. What you have to do is doing right-click on the image and choose Save Image As menu. After that, you must save the file on your computer. Place on your folder and it is ready to be used. Since it has high resolution, it is better for you to use a cardstock paper. It gives you an authentic and sharp image. It is the best paper to print the invitation card. If you use other paper, you won’t get the similar result. Then, you are possible to resize the file if you want to have bigger size. There are lots of wording example you can find on Google. Here we give you a free wording example with a beautiful opening. Although some of us think that opening is not too important, it would give special impression there. A sweet little “Hunny” is on the way! Let’s shower mommy before her big day! 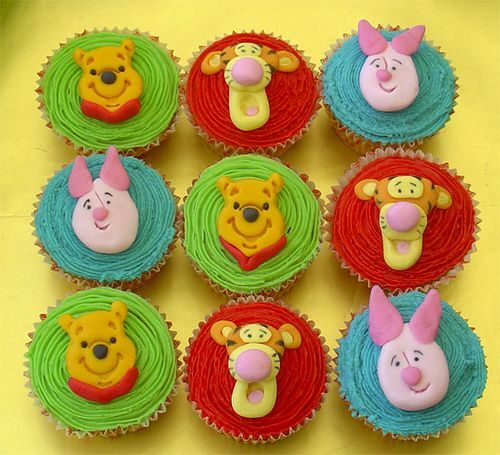 Of course you have to decorate the room in Winnie The Pooh theme. You may have cupcakes and cookies then draw this character there. Add colorful balloons to enliven the party. The example of party ideas are available here.